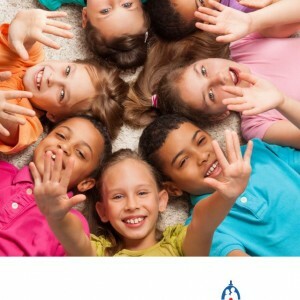 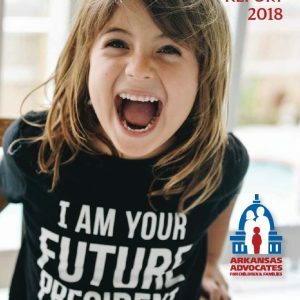 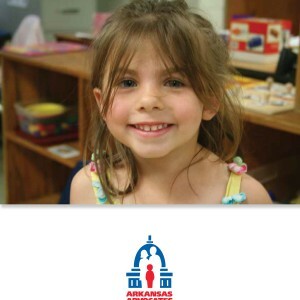 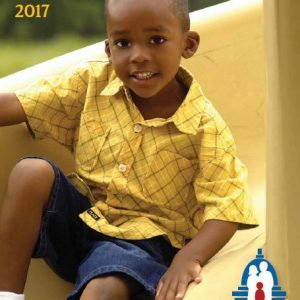 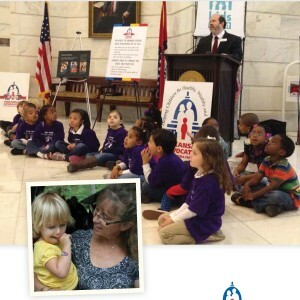 Serve as a voice for children at the Arkansas State Capitol and in Washington, D.C. 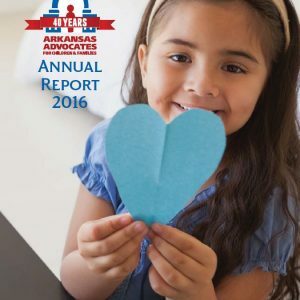 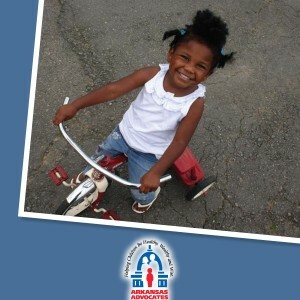 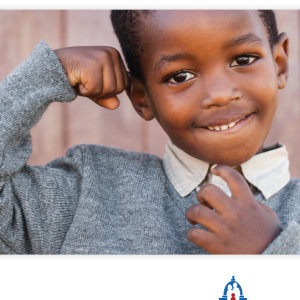 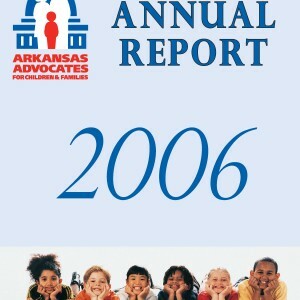 Gather and analyze data to support public policy that serves all children and families. 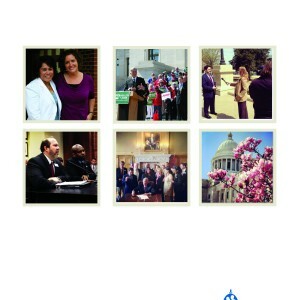 Organize coalitions of diverse groups to drive change. 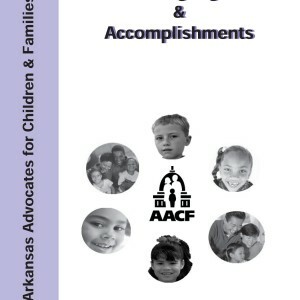 Arkansas Advocates for Children and Families has always done a good job of changing with the times. 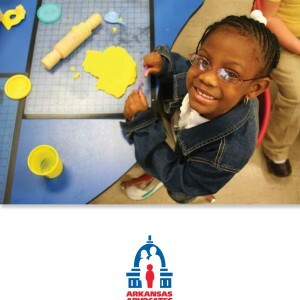 As we’ve watched the political climate in Arkansas shift over the past couple of years, we’ve responded with our own changes as well.